The 20 greatest and most influential players in WNBA history were announced today, and three current Minnesota Lynx players, and a former player, are among those chosen by a 15-member committee of Hall of Famers, current and former coaches, and media members. 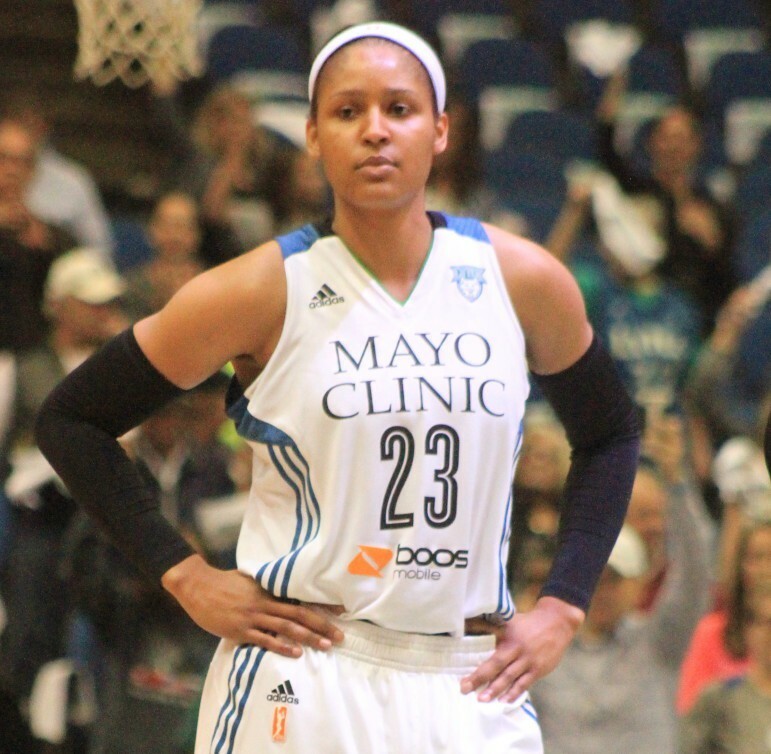 Seimone Augustus, Maya Moore and Lindsay Whalen, and former Lynx player Katie Smith, now a New York Liberty assistant coach were named today to the WNBA Top 20 @ 20 team. Tuesday’s announcement also was made to mark the league’s first regular season game played on June 21, 1997 in Los Angeles. “They represent the hopes and dreams of generations of young girls all over the world — the future of the WNBA,” declared WNBA President Lisa Borders in a released statement. Along with Augustus, Moore and Whalen, Tamika Catchings, Candace Parker, Swin Cash, Cappie Pondexter, Sue Bird and Diana Taurasi are the nine current players honored. In addition to Smith, Cynthia Cooper-Dyke, Yolanda Griffith, Lisa Leslie, Deanna Nolan, Sheryl Swoopes, Tina Thompson, Teresa Witherspoon, Ticha Penicheiro, Becky Hammon and Lauren Jackson. All total, 14 of the 20 players selected are Black or females of color. 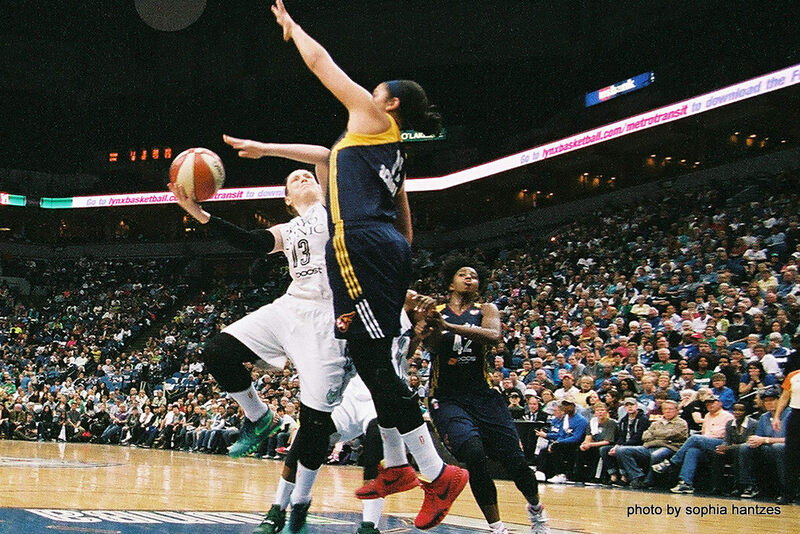 “Of the more than 850 players who have taken the court during our 20 seasons, I can’t think of 20 women who better represent where the league has come from and where it is headed,” stated Renee Brown, the league’s player personnel vice president. Brown has been a league executive ever since its founding in 1996 and perhaps is the longest-serving Black female executive in pro sports. 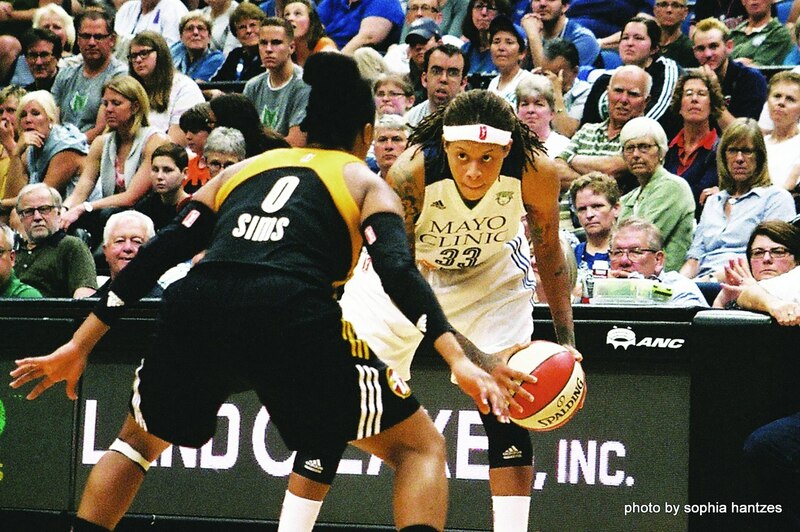 Read more on Seimone Augustus in this week’s Another View.